Following a meeting between Boeing CEO Dennis Muilenberg and then President-elect Trump last week, the two came to an understanding about the need to make the new Air Force 1 more affordable. Muilenburg told the press that he and Trump made “some great progress on simplifying the requirements for Air Force One” and that costs could be further lowered by using commercial practices to streamline the aircraft certification process, according to a pool report. It will be interesting to see just what requirements will be simplified. While I am no fan of Mr. Trump, if he can strong-arm the defense industry into finding a way to save money that will be be a good thing. 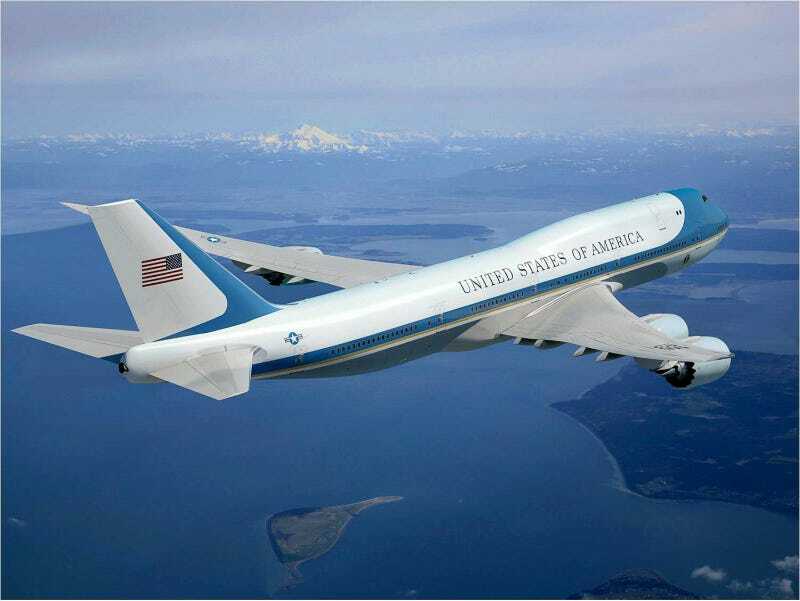 Of course, assuming that Mr. Trump is not reelected, this plane will go to his successor, who may want those features. This story is far from over.